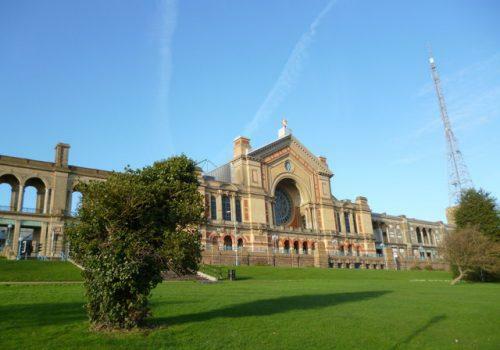 Premier Technical Services Group PLC (PTSG) has won a contract with Alexandra Palace’s the Great Hall. Offering 25-metre high ceilings and 6,426m² of pillar free space, the Great Hall is Alexandra Palace’s largest and grandest Hall. It can hold approximately 10,000 standing guests at any one time and is most often used for awards ceremonies, gala dinners and corporate events. The Group’s engineers are due to visit the site to install mansafe and handrail systems to the exterior of the building. The installation of these systems is crucial in ensuring the safety of employees working at height. PTSG’s highly qualified Access and Safety engineers are industry-leading specialists in providing ideal solutions for identified fall-risks for employees working at height. 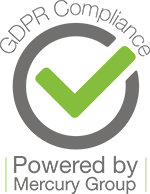 The Group has grown rapidly since it started trading and today is the UK’s leading access and safety service provider.